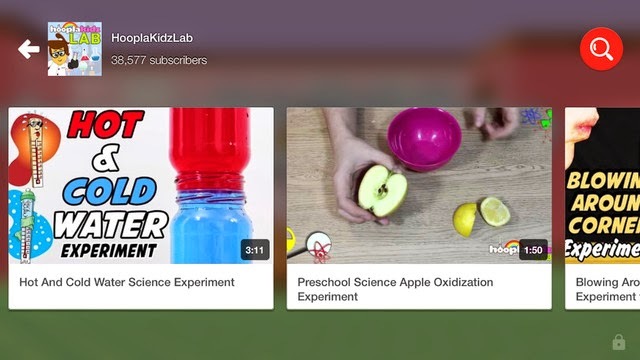 YouTube Kids launched a kid-friendly version of itself a few weeks ago and it has made a lot of parents very happy. 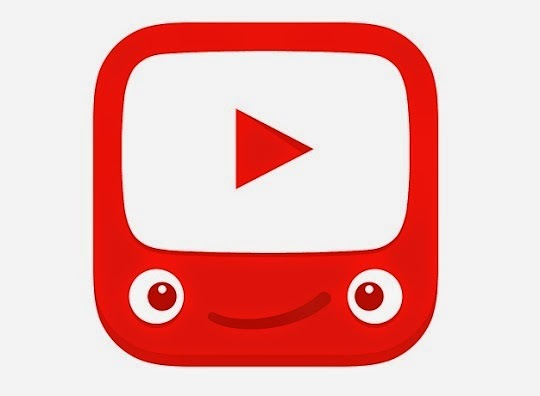 Although, we should never expect that content created for children online will always be perfect, YouTube Kids did offer a sense of relief as a better alternative to the kid-loving YouTube that has always existed. 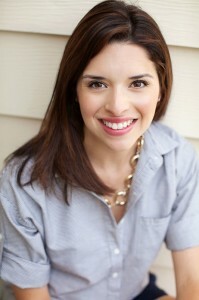 Here at Mommy Maestra, we recommend that parents always monitor screen time, apps, and computer games by checking it all out before the kids do. And as it happens to me, we do completely understand that fully reviewing something isn't always possible. Although, after personally playing with YouTube Kids, I did ask myself, "Why wasn't this done sooner?" Brief Description: Age-appropriate channels, videos and playlists - YouTube version for kids! It is clear, easy to use, and a worry-free app for parents. What I Like: I like that the app is geared for kids of all ages. My little guy who is two can navigate through preschool videos on his own and my 8 year old can find smart, educational content for himself. I keep thinking, this is an all-in-one app! I also like that YouTube has a remarkable reputation and fantastic forward thinking. If problems arise, I trust that they will be proactive. I searched "Taylor Swift" and only found sweet videos of other kids playing her music on the piano, Ellen DeGeneres interviews, and Taylor Swift commercials. And I can also notify YouTube directly from the app to report any questionable content. I absolutely loved that I could find Spanish videos for my boys. Lots of Spanish videos for us to explore! And if I want to control the amount of time my child spends on the app, I can use the built-in timer. What My Boys Like: My boys understand that this is still YouTube. They love that they can easily find their favorite videos. They have also discovered new learning tools and that is a plus for me, too. They also appreciate that YouTube Kids has kept it "real." The haul videos, for example, are the current rage on YouTube and the family-friendly versions are still obtainable on YouTube Kids. This is a cool factor for older kids while still satisfying parents and their safety concerns. My boys also loved the automatic full screen (no more flipping of the phone! ), the big buttons to click, and the easy to navigate menus. There are only five menu options: Recommended, Shows, Music, Learning, and Explore. They were very satisfied with those!